Siteground hosting: A self-hosted blog is a must. If you’re ever hacked like I was, you’ll want your host to be on your side. I can’t recommend SiteGround enough after switching to them last year. Solid, reliable hosting with excellent customer service for only a few bucks a month. 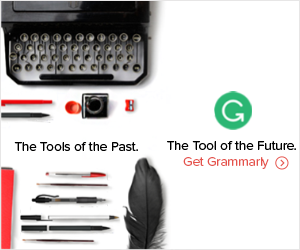 Grammarly is the World’s Best Grammar Checker: Because typos are never cool. Free option that’s seamless to use. 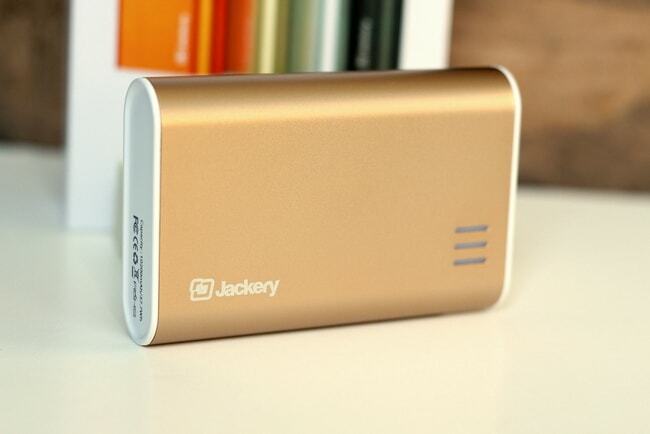 Jackery Fit portable storage: Offers quick charging for USB devices. BoardBooster: An affordable and powerful tool that streamlines your whole Pinterest process making pinning a breeze. Schedule campaigns and track metrics with ease. If you’re a blogger, you need to be on Pinterest and using BoardBooster. Lingoda: Learn French (or another language) online in small and private classes with native speaker teachers. Try your first class with no commitment for only $1. Clozemaster: A fun way to learn a language. The free online game/app is language learning through mass exposure to vocabulary in context. Lyricstraining: Listen to popular songs in your target language and train your ear to fill in the blanks! 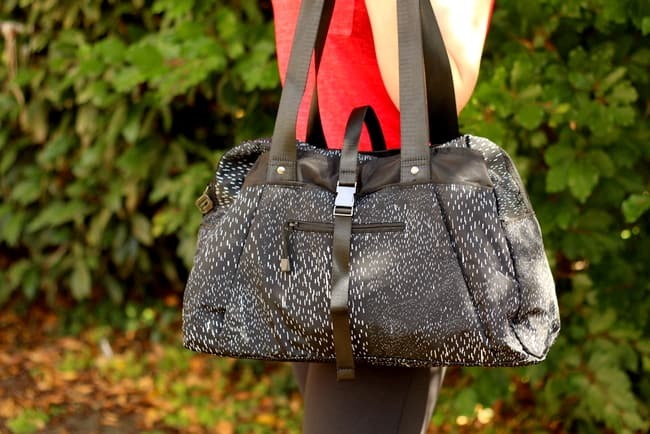 Send My Bag: Do you travel with only a carry-on and need to get your suitcase or box from point A to point B? Read my review here of this competitively priced shipping service. My Little America is a must when home sickness settles in. Even if you’re not a big junk food fan, they have all kinds of things you can’t always find in France. My faves? Pam Cooking Spray . Regular Cheerios. The occasional Reese’s Peanut Butter Cup. Everything ships from France. Click here to use promo code REMISE5 and get 5€ off all orders of 50€+. Fabletics (in the USA & in France): Fashionable workout clothes and accessories at a price you can afford. I’ve reviewed the brand here! Everlane: Ethically made minimalist clothing and accessories for men and women. *Please note some of the above links are affiliate links meaning I earn a small commission from your purchase at no additional cost to you. Thanks for supporting brands that help make Oui In France a success!